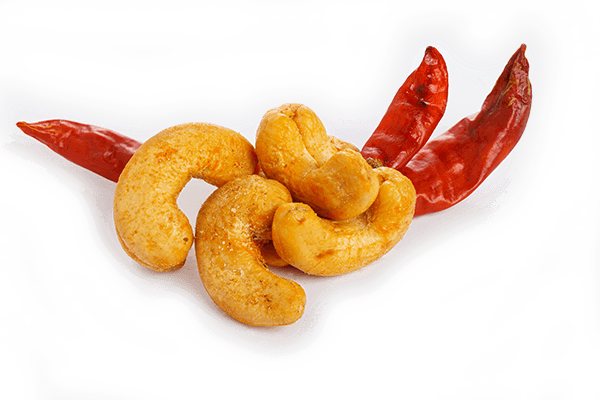 We are the forerunner in growing, processing and trading premium quality Sri Lankan cashew and value-added cashew products to local and international market. 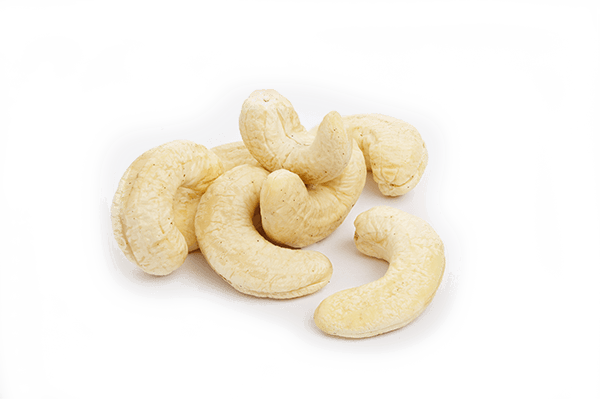 We are market leaders for different varieties of cashews, potato chips, cassava chips and value-added productions. 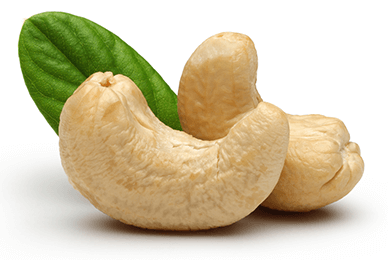  to purchase the premium quality cashew from Sri Lanka. 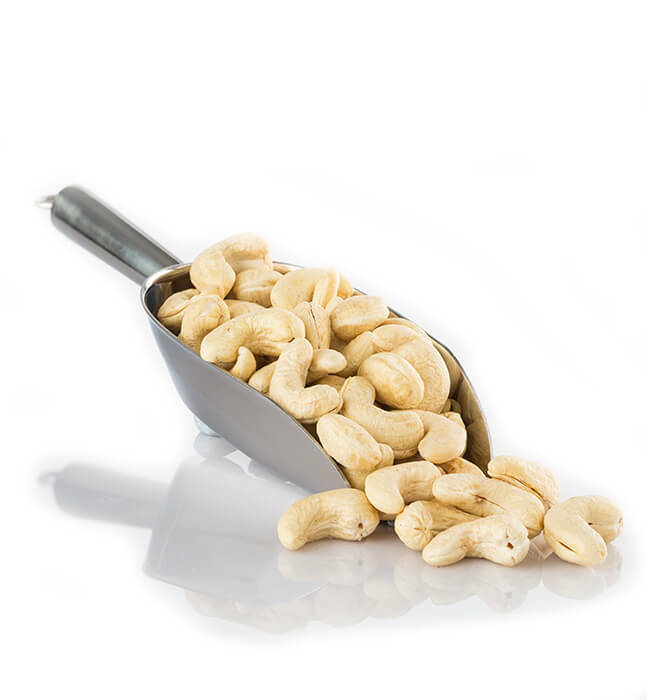 The company promotes and implements sophisticated methods in growing variety of nuts and fruits in the most premium quality possible. 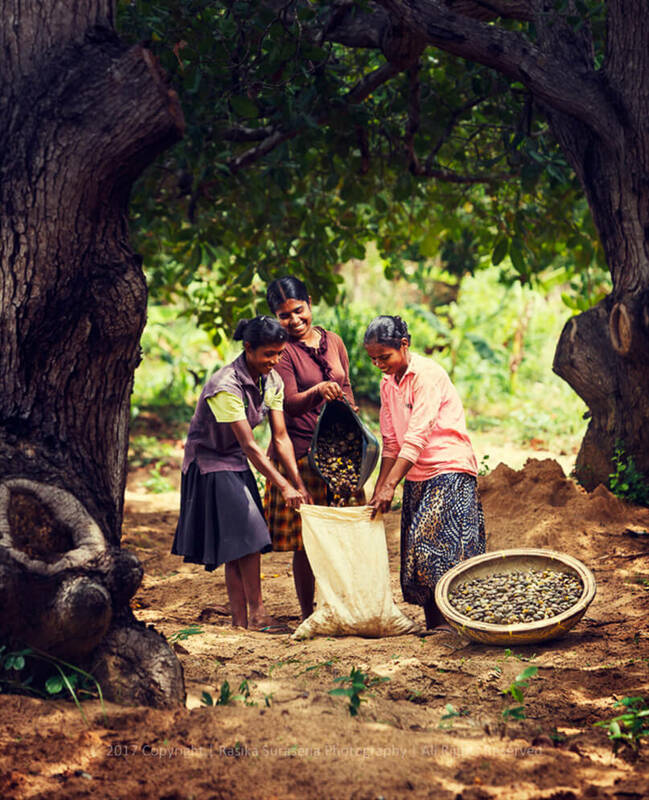 The nuts and fruits are mostly sourced from company-owned farms and other some reliable and trusted neighboring farms while empowering the farmers of Sri Lanka and gaining an international fame for the quality of our products. 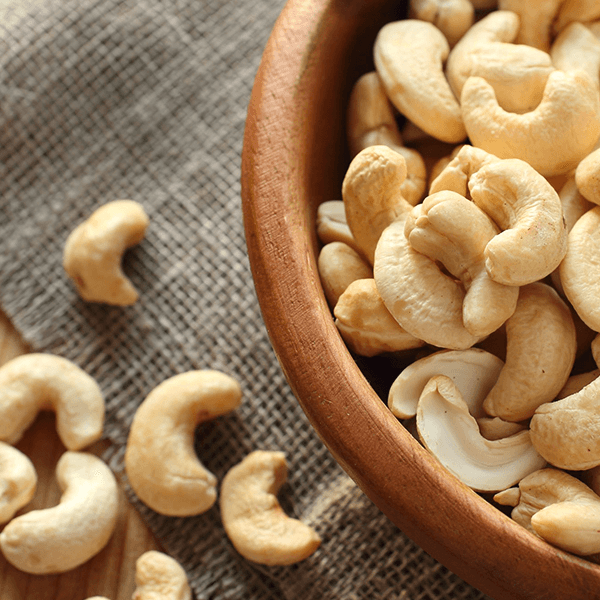 Sri Lankan cashew has the finest milky taste that is unique to it and it has a steady demand in the international markets like US, Europe, Middle East, China and Japan. 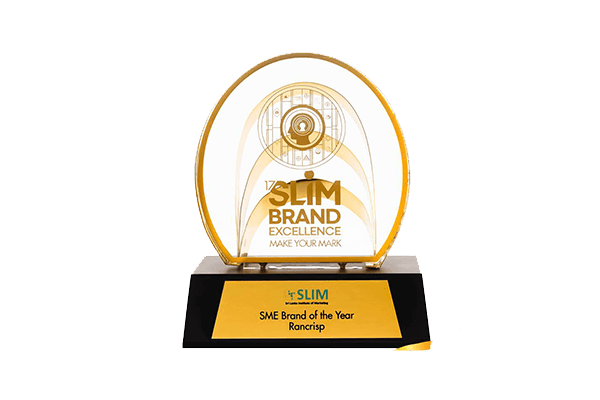 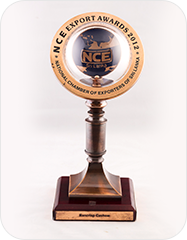 Get in touch with us to be our export partner and take part in growing market sector. 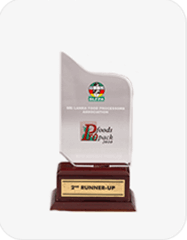 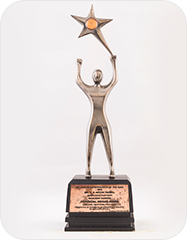 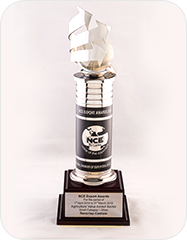 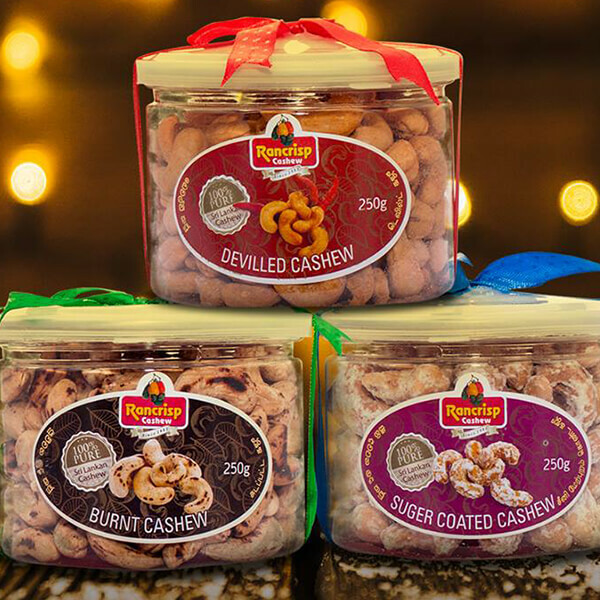 Rancrisp Cashew has won several national awards for product and business excellence reaffirming the quality and capability of our products and operations. 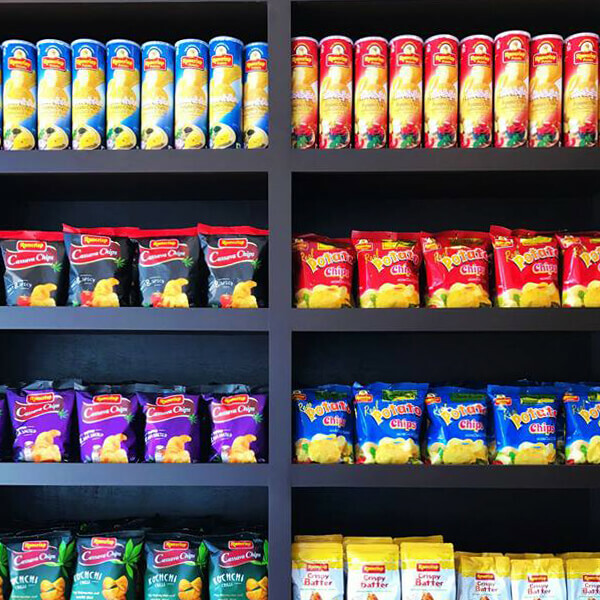 The modern storage, state of the art processing machines and the dedicated staff to carry out the complete processing from sourcing to delivery inside the company premises. 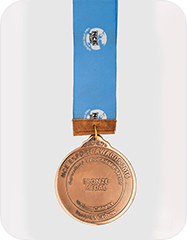 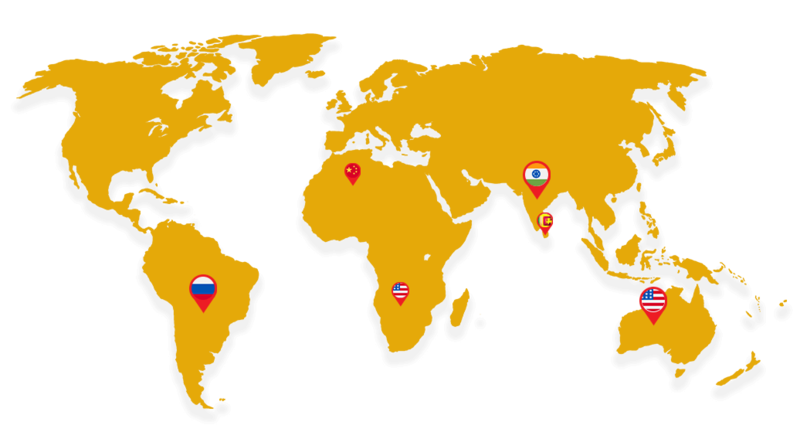 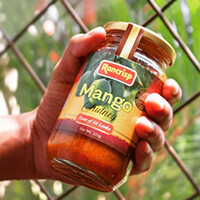 From 1981 to the present day, Rancrisp has a won the reputation and trust of both national and international customers for the quality and unique range of products. 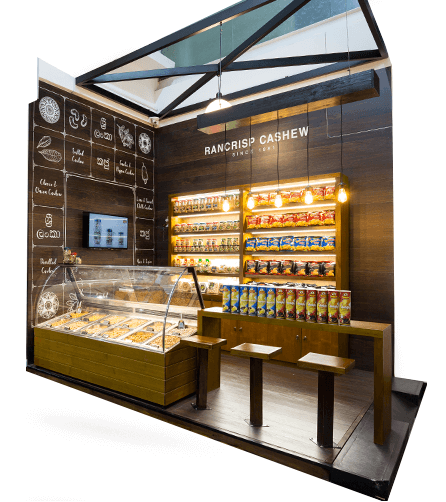 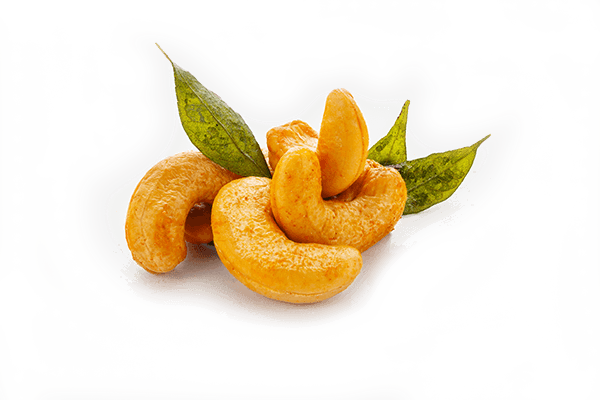 Rancrisp has introduced a wide range of value-added innovative cashew products to the local and foreign market emphasizing the native Sri Lankan savoury taste. 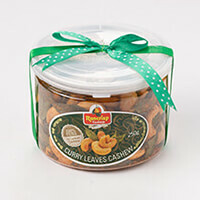 Sri Lankan cashew is well known among worldwide market for its distinct milky taste over other varieties. 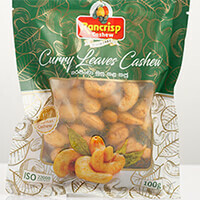 Today we have a growing international market for Rancrisp cashew. 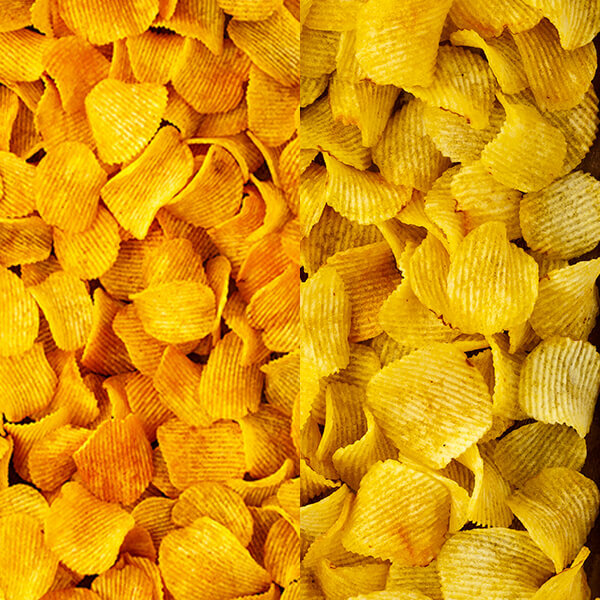 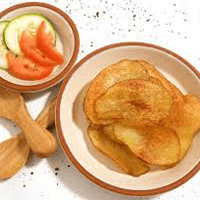 The quality of Rancrisp is proven with the achievement of ISO 22000 and we are the main supplier for both local and foreign supermarkets and hotel & restaurant chains.